Requiem is now a private forum. If you are not a current member of this site, your account(s) will be declined. 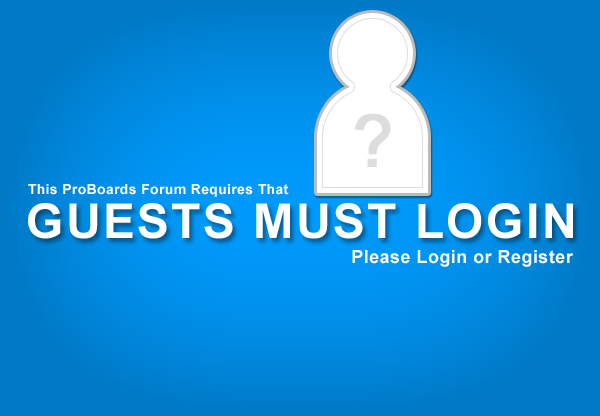 Existing members, however, can still login and roleplay as well as continue to make new characters.